Minister Hind Al-Sabeeh and Minister Khaled Al-Roudhan during the opening of KIU EXPO 2018. 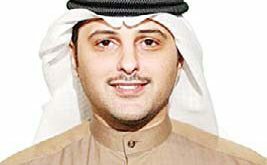 KUWAIT CITY, Dec 3, (KUNA): Minister of Social Affairs and Labour, Minister of State for Economic Affairs Hind Al-Sabeeh said Sunday, opening new industrial zones would boost Kuwaiti entrepreneurs’ work. This came in a statement following the opening of KIU EXPO 2018, with the attendance of Minister of Commerce and Industry Khaled Al-Roudhan. 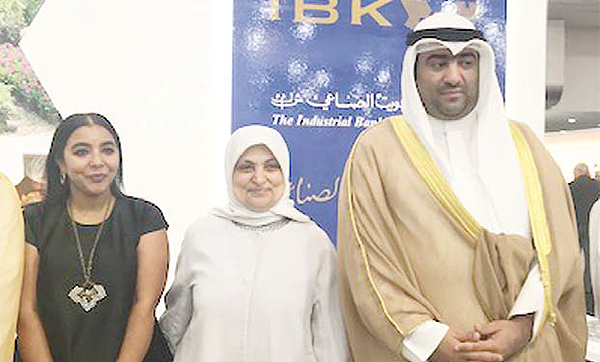 Kuwaiti industry is growing, especially after resolving most of the problems faced by the industrial sector, she said, adding, the local industries are continuously developing. The three-day exhibition will be held for the fifth time, organized by the Kuwait Industries Union, and will be attended by a large number of Kuwaiti companies from the public and private sectors. Through this exhibition, the Union seeks to raise awareness of the role of the industrial sector and its importance to promoting the national economy, introducing national products and creating confidence in its quality.